The evolution of the International Criminal Police Commission (ICPC), the police organization today known as Interpol, is investigated in the period when the organization came under control of the Nazi regime & when, at roughly the same time, the Federal Bureau of Investigation (FBI) became the Commission’s official US representative. Confronting some of the prior historical literature on Interpol, this article draws out the conflicting motives of Nazi police & FBI in participating in the same international organization. 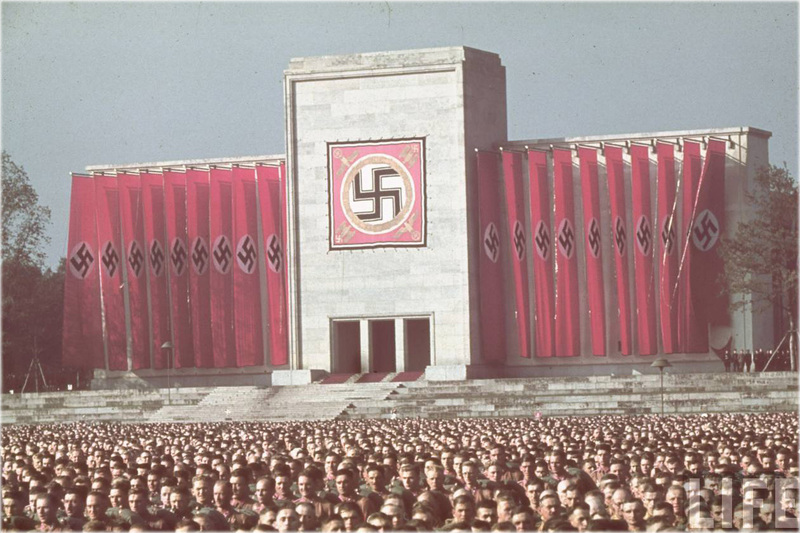 It is argued that the nazification of the ICPC occurred in two strategic stages: from seeking influence in the organization to acquiring control of it. Although the infiltration of the ICPC by Nazi police officials was realized in these stages, in practical terms, it never went beyond presenting an illusion of continuity in international police cooperation. It is concluded that theoretical models of nazification should consider the rationality & purposive orientation of its direction as well as its complex dynamics & historically variable determinants.